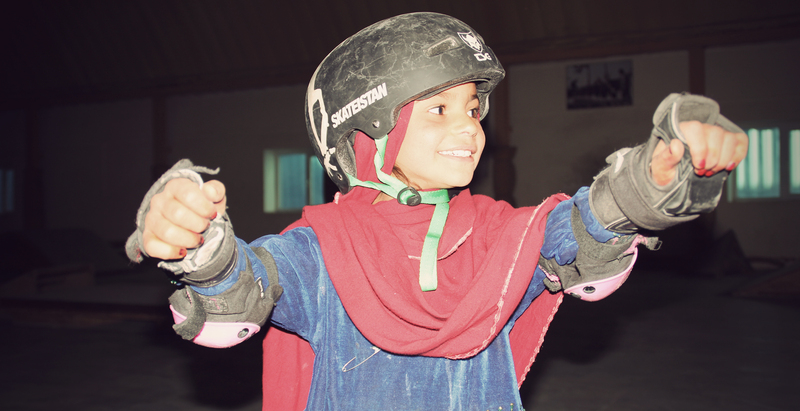 Read here what Skateistan is about and and why we initially started supporting this non-profit project that started in Afghanistan and now provides a bright future for kids on three continents. 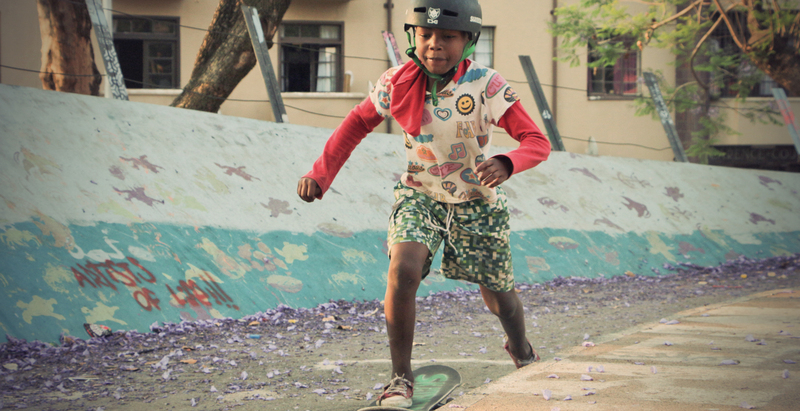 It was our team rider Renton Millar who introduced us to this fantastic project. 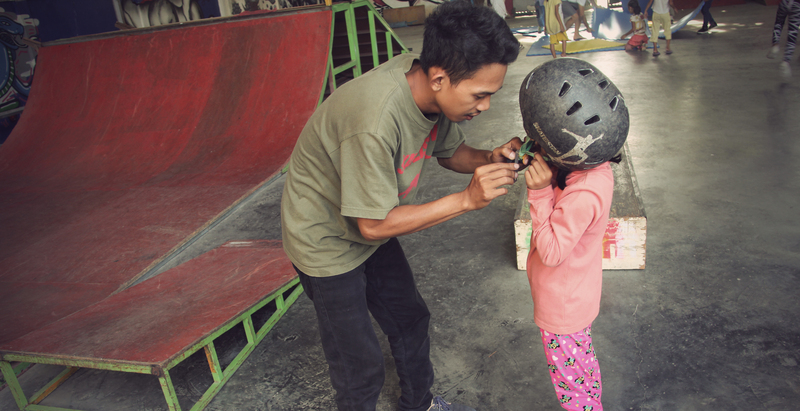 Skateistan was founded by his Aussie compatriot Oliver Percovich, in 2007, and provides skateboard schools as well as skate parks in Afghanistan, Cambodia and South Africa. 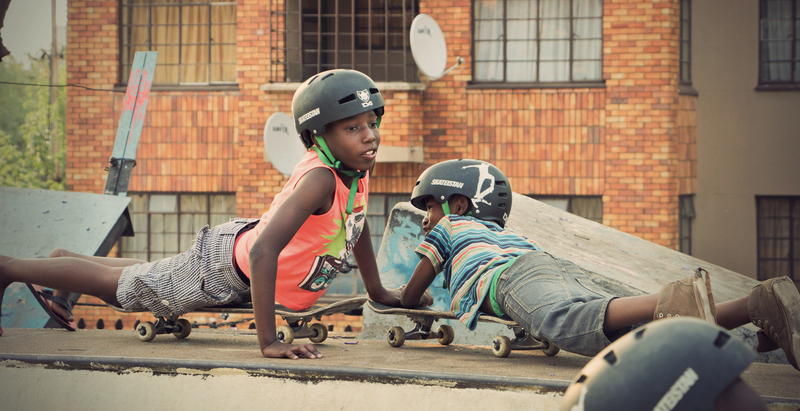 The initiative aims to empower children and youth through skateboarding and education. Through its innovative programmes, children build the skills and confidence to create a brighter future for themselves and their communities. In addition, its back-to-school programme supports youth in their pursuit of formal education. This initiative touched us and we didn’t think for a second about getting involved. What is be more important than providing traumatized children a fun, safe community where they can play and learn, free from discrimination and violence? And better still, all this arose from the love for skateboarding! 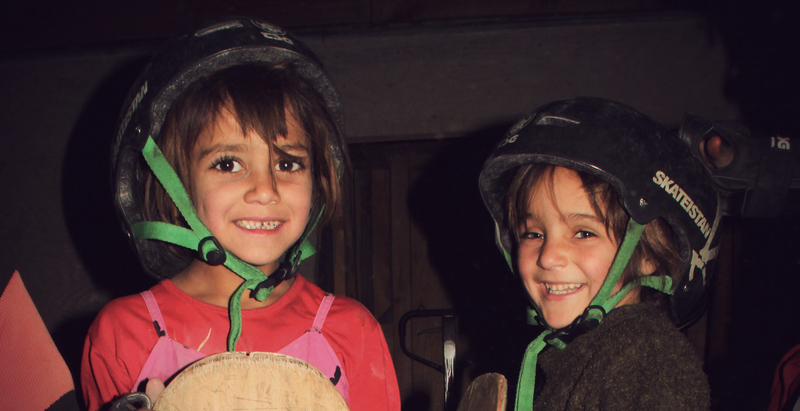 Since 2008, we’ve provided product support for the Skateistan team and kids. 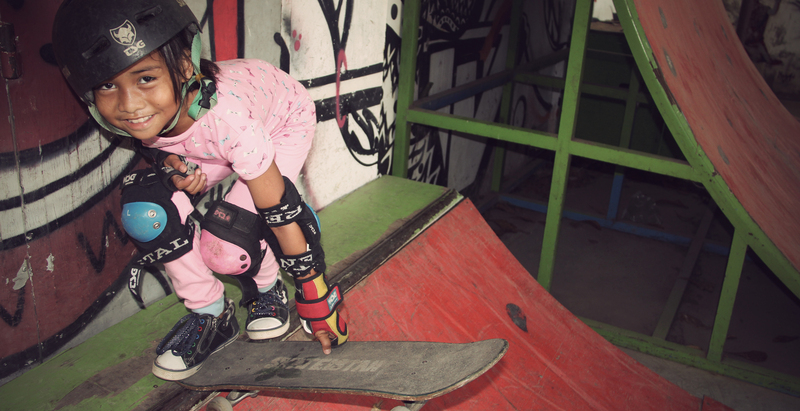 Plus, we cooperate with them to produce our Skateistan helmet. The project receives royalties for each sold. The direct contact to the team in Kabul is of utmost importance to us. That’s why we know our donations reach the right people directly.